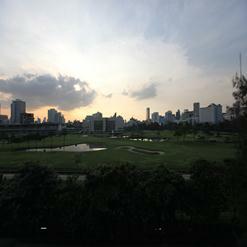 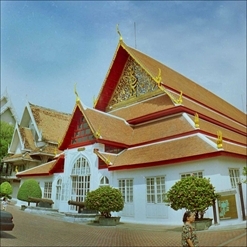 Located on Ratchawithi Road, Vimanmek Mansion is the largest teak structure in the world. 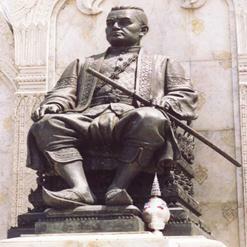 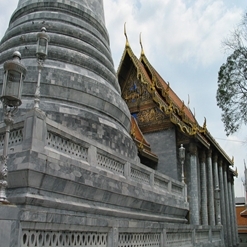 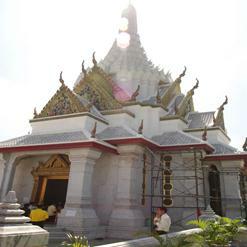 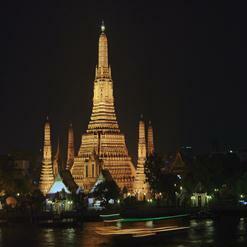 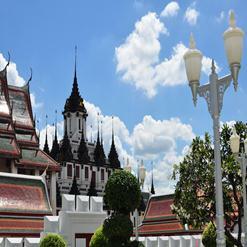 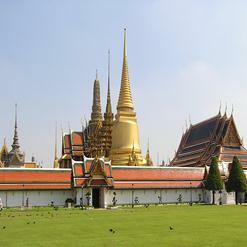 It was built by King Rama V featuring a unique blend of Thai and Victorian architecture. 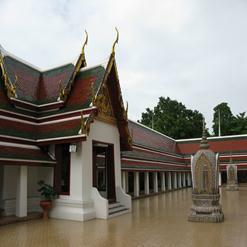 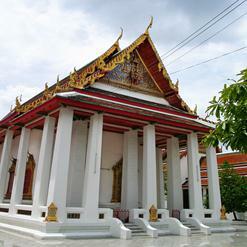 The mansion is now turned into museum paying homage to the late king. 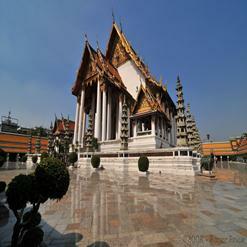 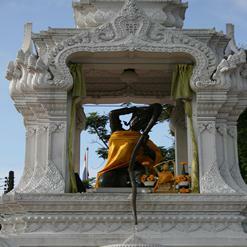 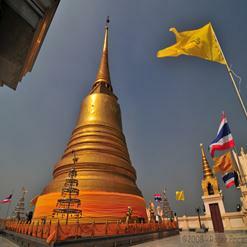 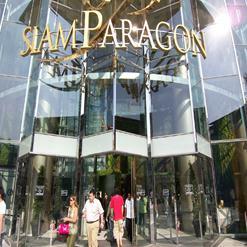 It features the photographs, handicrafts and personal art of King Rama V.